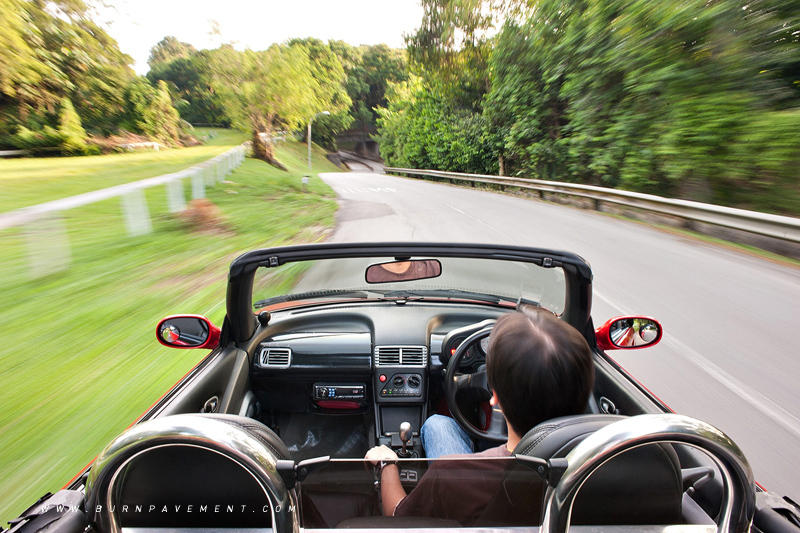 There is the other namesake that gives you the liberty of driving it with or without the top. 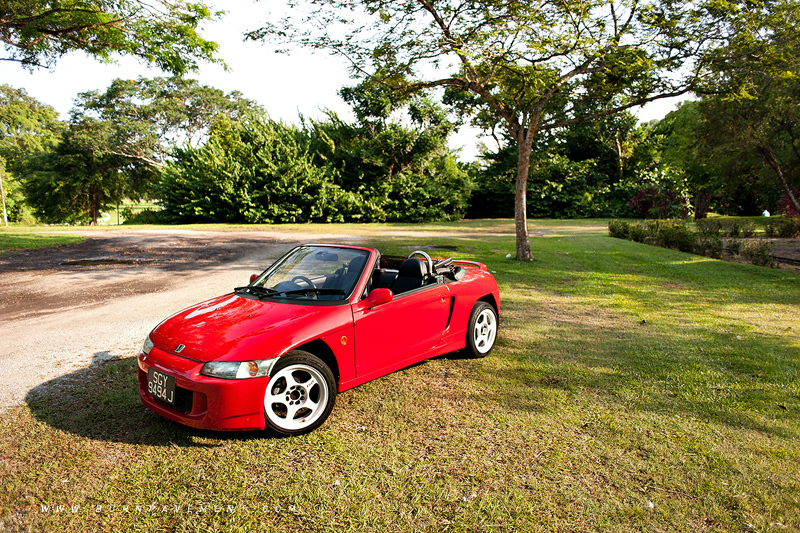 For a start, the Honda Beat in the form of a car represents a niche class of Kei class roadsters with the likes of the Suzuki Cappuccino and the Mazda Autozam AZ-1 nearly two decades ago and more recently the Daihatsu Copen. 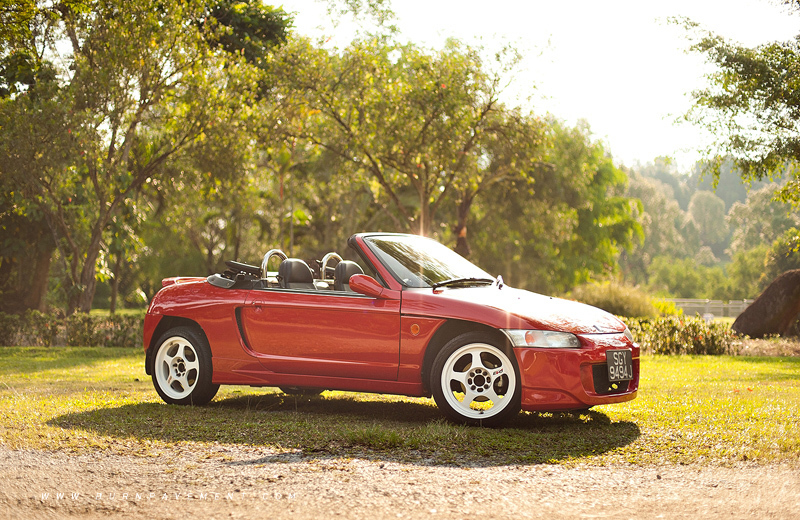 Although its design from Pininfarina was not entirely exclusive to Honda (The MG-F spotted similar curves), the concept had a lasting appeal and effect on the market due to its well-revering aficionados. 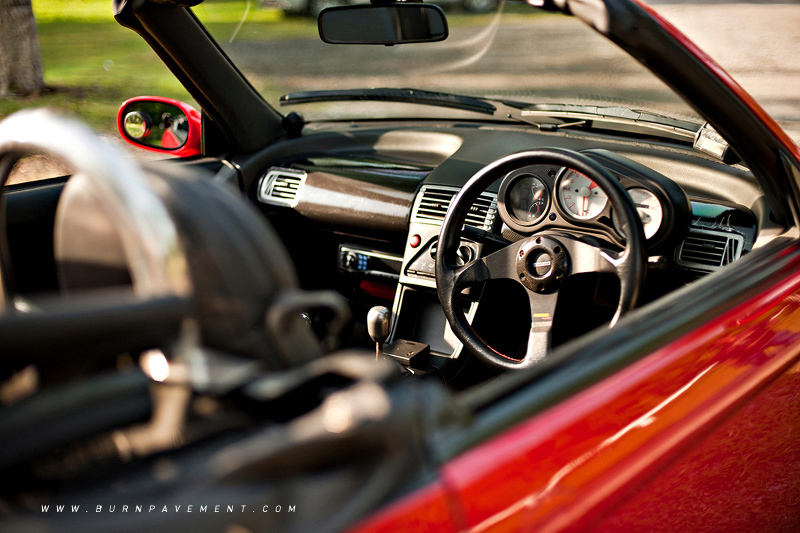 The two-door soft-top roadster sits two, and was in production from May 1991 to February 1996. I have to say that it is not particularly handsome for a cabriolet, but if you do realise where I’m coming from, the Keis were meant to be cute and friendly. Four bright color variants are available in white, yellow, red and silver. The limited edition Version F and Version C comes in metallic green and blue, respectively. 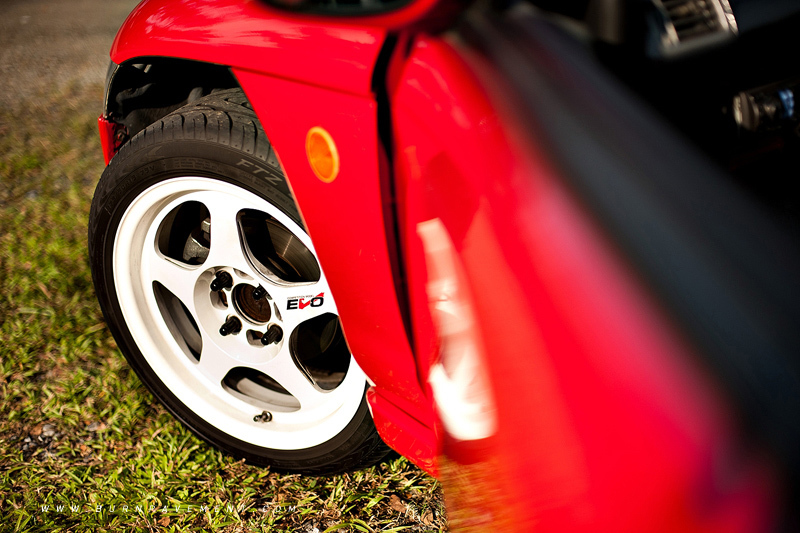 Mechanical upgrades like ABS and LSD were optional features on the Version Z. Tipping at 656cc, it offers good bargain in terms of regulatory taxes against rising transport costs. 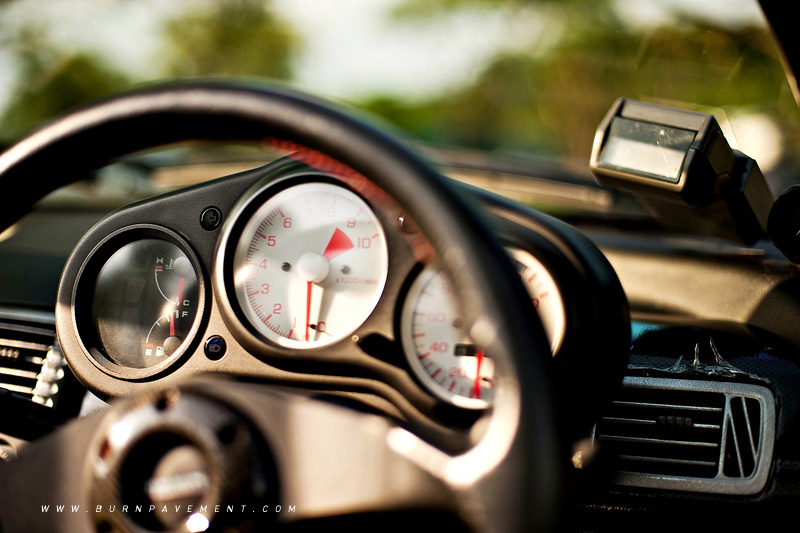 The miniature rear mid-engine was developed based on a near obsolete E07A MTREC (Multi Throttle Responsive Engine Control) platform that compliments sensitive throttle control and better torque. It would be impressive to know that the specific output is 96bhp per litre despite running on SOHC and 12 valves. 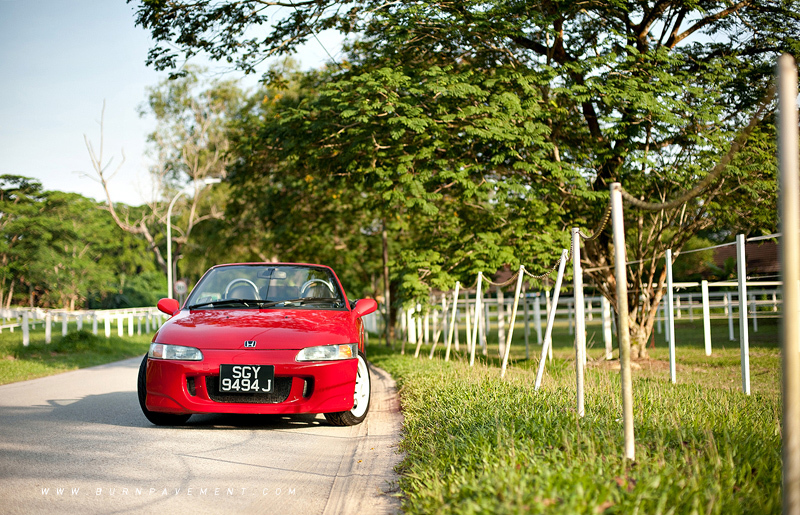 In simple engineering terms, it is as efficient as your neighbour’s Integra GSR. And I assure you, the electronically limited speed limit of 134km/h will not affect the optimal ranges of your local overhead gantries. Honda’s ideology of naturally aspirated supremacy suggests that the Beat would be bold enough to harass the under-660cc forced induction technologies of today a little. 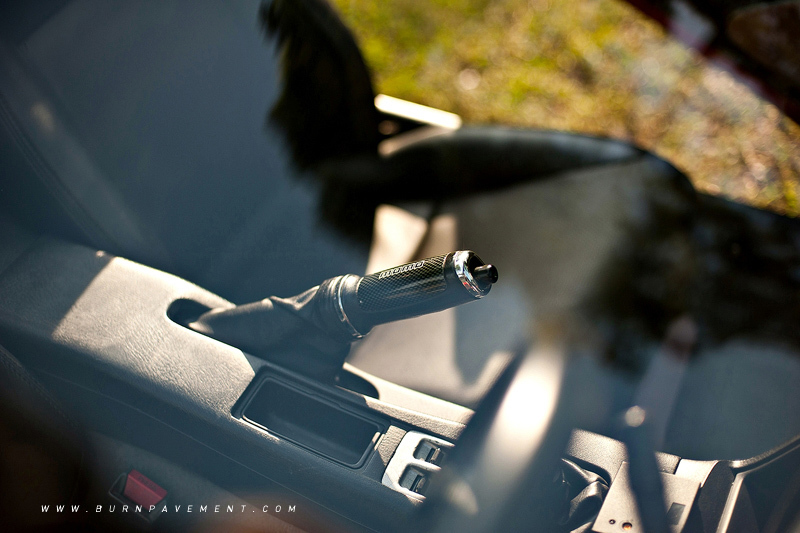 For starters, the car weighs 100 kilograms lighter than its counterparts, has a five-speed gear stick ahead of those four-speed automatic transmissions and all-wheel discs for better braking control. 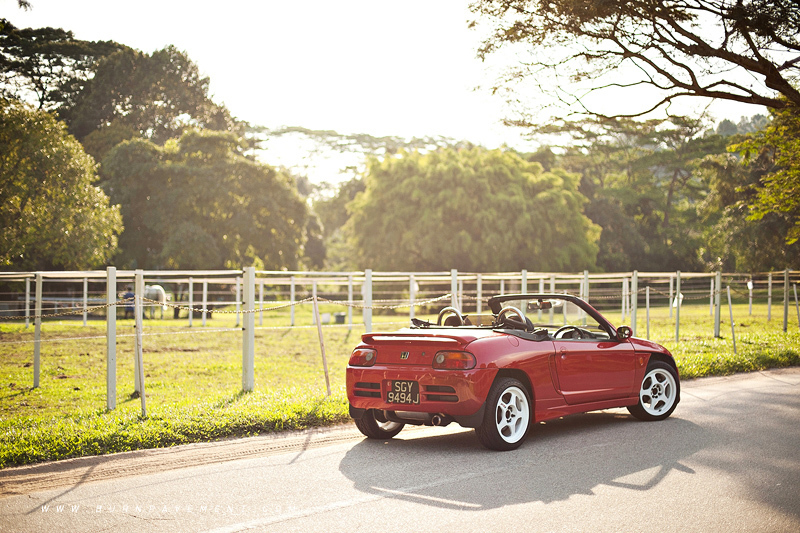 The mid-engine placement and independent Macpherson struts for the front and rear makes for some good nimble handling. 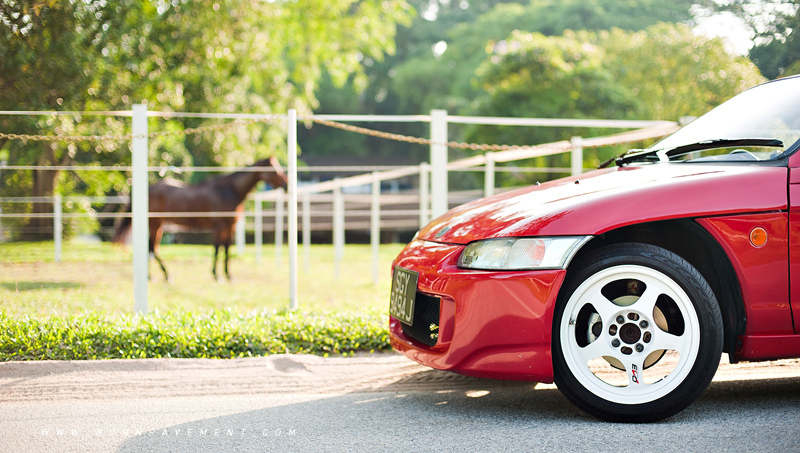 Founder Soichiro Honda made his last endorsement on this model before he retired from life in 1991 and he would probably want the Beat to stay around longer rather than prematurely, hugely due to a modest sales figure of about 33,600 units worldwide then. The chances of sighting this rare breed is possibly slightly higher than spotting Kumar’s drag performance on national television only because it is a sanctioned commodity across a market without qualitative differences. In Singapore, we have only a few running around, and we did not left the opportunity slip in featuring this particular well maintained piece. 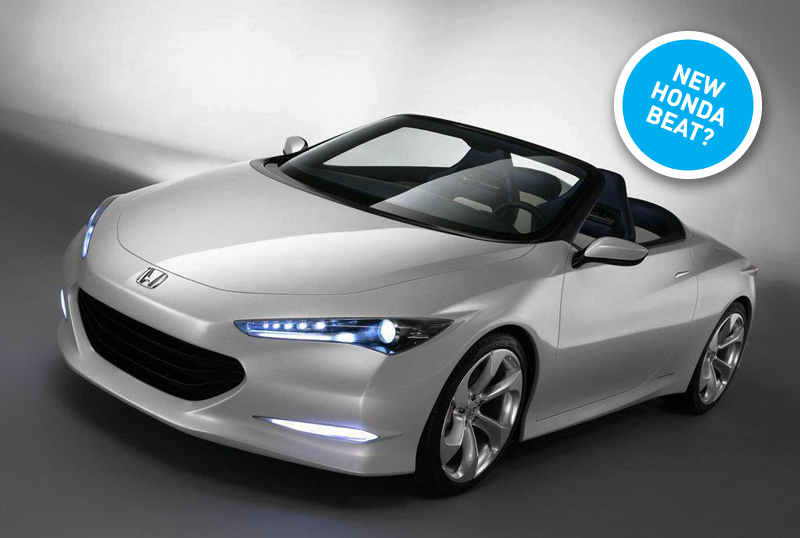 Word on the street says that Honda intends to reciprocate our affections for this car by reviving it through another mini car, conceptualizing on the fusion between the Beat and the now-defunct S2000. Although we do not know whether if it will be conceived with conventional fuel injectors or in pure electric fashion, the concerns of the people are perceived differently. Inflation has taken its toll on us, so we naturally want it to be cheaper and cuter.